Offering high performance sunglasses, Kaenon Polarized brings crystal clear views and maximum protection from the elements to elite athletes and active lifestyle enthusiasts. Each polarized sunglass by Kaenon is designed in California and hand crafted in Italy. 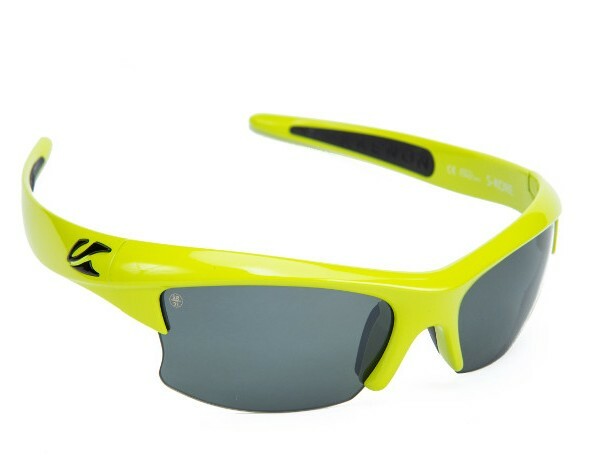 With its patented SR-91® polarized lens technology, Kaenon offers the most premium optics available in sunglasses.